As such, depending on the type of products to be shipped or the special services needed from them, container units may vary in dimension, structure, materials, construction etc. 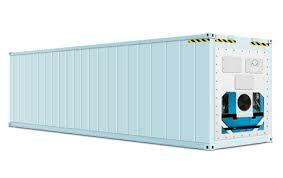 various types of shipping containers are being used today to meet requirements of all kinds of cargo shipping. Some of the most common types of shipping containers in use today are mentioned below. ﻿﻿﻿The most commonly used shipping containers; they come in various dimensions standardized by ISO. 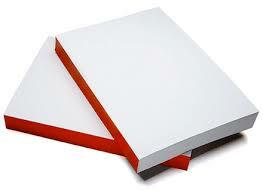 They are used for shipping of dry materials and come in size of 20ft, 40 ft and 10ft.s. ﻿﻿​With a convertible top that can be completely removed to make an open top so that materials of any height can be shipped easily. ﻿﻿With collapsible sides, these are like simple storage shipping containers where the sides can be folded so as to make a flat rack for shipping of wide variety of goods.